“Wyvern Lingo” will be released on Friday 23rd February 2018. Wyvern Lingo’s long-awaited debut album, simply called Wyvern Lingo, will be released on Rubyworks early in 2018. The album was recorded in Dublin with producer James Kelly, with additional work taking place in Donegal, London and Cologne. The trio self-released their first EP - “The Widow Knows” in 2014, which brought them to the attention of Rubyworks. Extensive international touring followed with James Vincent McMorrow and fellow-Bray native Hozier, and a second EP - “Letter To Willow”, followed in 2016. They have released three singles in 2017 - radio smash “I Love You, Sadie”, the political “Out Of My Hands” and just out now “Snow II”. 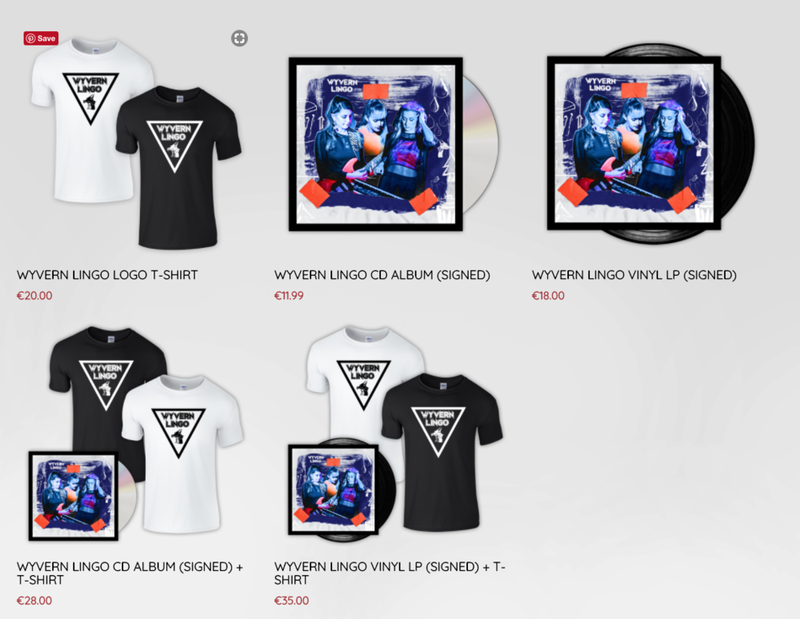 To coincide with the release of the album, Wyvern Lingo will embark on their biggest headline tour to date, across Ireland, the UK, Germany and The Netherlands. ‘Wyvern Lingo’ will be released on Rubyworks on vinyl, CD and digital on Friday 23rd February 2018.